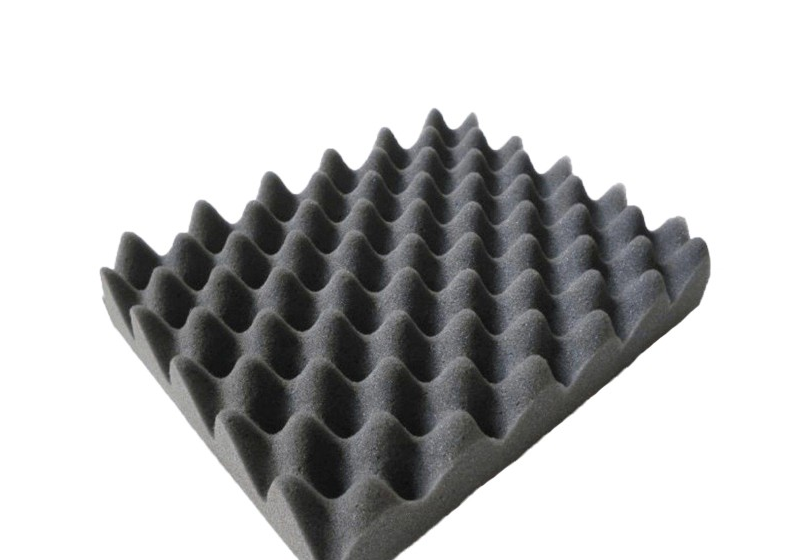 Egg crate foam also called wave sponge foam, made of PU foam(Polyurethane foam). Widely used in packaging foam cause of its softness property. Egg crate foam has the wave shape, it can stuck the items when packing and stop shocking for better protection. Thickness 3mm-10mm, can be customized according to customer's requests.